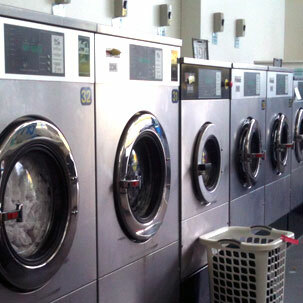 Northland Laundry Services is a 100% locally owned & operated boutique laundry that is fashioned on the old style core values of Outstanding Quality and Service Standards. With flexible systems we can mould our services to the requirements of the customer. First impressions are always important and that’s why we always endeavour to exceed the customers expectations. No job is too small or too big for NLS – from a handkerchief to a Hotel full of linen, we can find a solution for all your laundry and Dry Cleaning requirements. For more information or a quote please call.